I take no credit for the poem below. 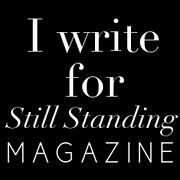 I just read it on Still Standing Magazine and thought it was both sad and beautiful. I’m so sad for my sweet husband. 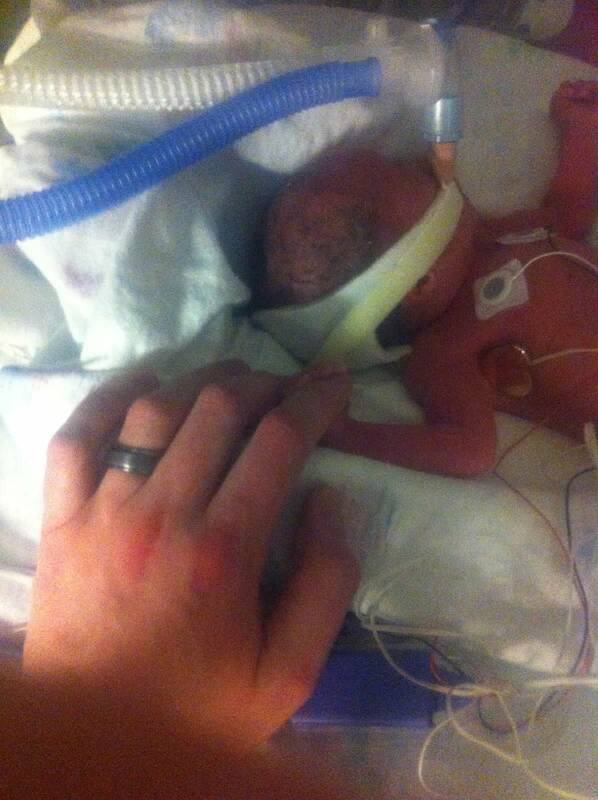 He wanted so bad to be a daddy and to have a baby to hold, to love, to care for. It breaks my heart knowing that all of those months of excitement and anticipation have left him empty and broken. As a wife I feel like I have let him down. I also know that he would tell me I was crazy for thinking that. But it still remains. I feel like the greatest gift I could ever give him was to make him a father and give him a son. I know he’s still a dad, but trust me being the parents of a child you will never get to hold really doesn’t make you feel like a parent. I long for the day somewhere in the future where I can watch Patrick hold our baby in his arms and weep with joy and not pain. I love you, my darling husband and I pray that together we can mend our broken hearts and find that peace that passes all understanding (Philippians 4:7). Then that just surely means… He is hoping?